If you want to really know an opening, you should be familiar with its typical positional ideas and remember the most important theoretical lines. But this is not enough. 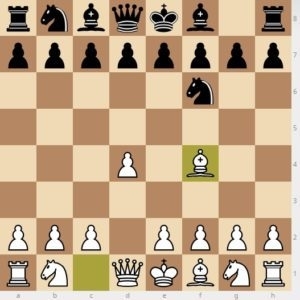 Each opening has its own unique tactical patterns. Patterns you need to know to succeed. 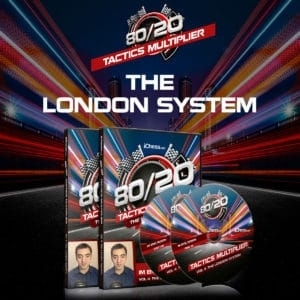 IM Eric Rosen’s course on the essential tactics in the London System gives you a complete understanding of the typical patterns for both sides. The London System is a flexible opening which White can use virtually against any of Black’s setups. This makes it the perfect choice for players who prefer to understand key strategic and tactical ideas instead of having to memorize an endless number of theoretical variations. The aim of this DVD is to give you a high-level understanding of the typical themes of the London System, and really cement this knowledge in your long-term memory with the included practical tests. Eric Rosen is an International Master born in the USA. Rosen showed interest in the game from a very young age. He learned the rules of the game at age 7 and competed in his first tournament at age 8. By age 9, he won the IL 3rd Grade State Championship. 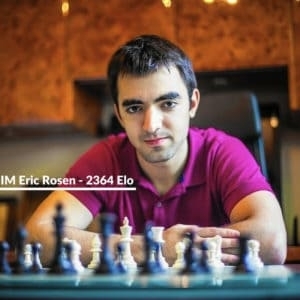 During the early years of Rosen’s chess career, he studied with Tamara Golovey, a professional chess coach originally from Belarus now living in the Chicago area. Golovey was a former coach of GM Yury Shulman and World Championship contender GM Boris Gelfand. She provided Rosen with a strong foundational understanding of the game. Rosen became a National Master in 2009, a FIDE Master in 2011, and an International Master in 2015. The 80/20 series helps you get the most from your study time by combining learning openings with training tactics. Mastering The London System by observing games from some of the strongest players in the world. 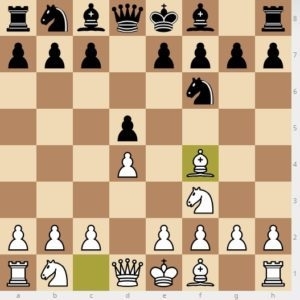 Analyzing games from Magnus Carlsen, Alexander Grischuk, and Hikaru Nakamura will help you dominate all the concepts and possibilities of the system by just observing how the strongest players execute. Patterns alert you to possibilities, calculation makes them a reality. Rosen will show you how to make analysis easy with techniques like “reversing the move order”, “doing it anyway” and “weak point overload”. Enjoy this awesome lesson with the young expert Eric Rosen!